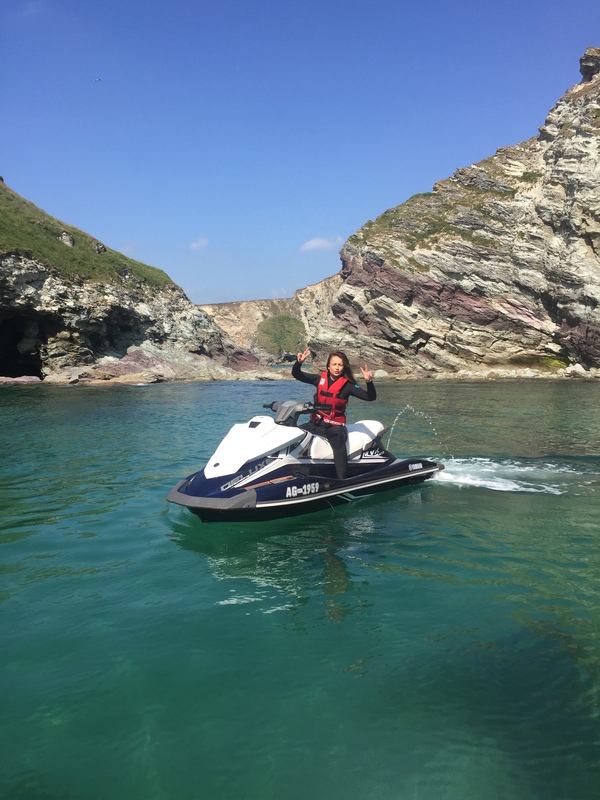 Explore the striking Cornwall coastline from the water on this action packed magestical Jetski safari. 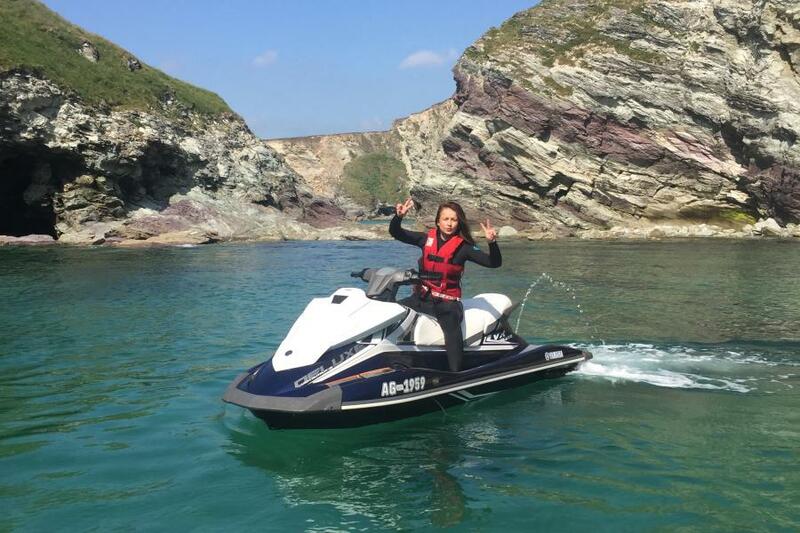 All the benefits of Jetski hire with the added bonus of an experienced friendly instructor who can lead you to all the secret secluded locations around the north Cornwall coastline. 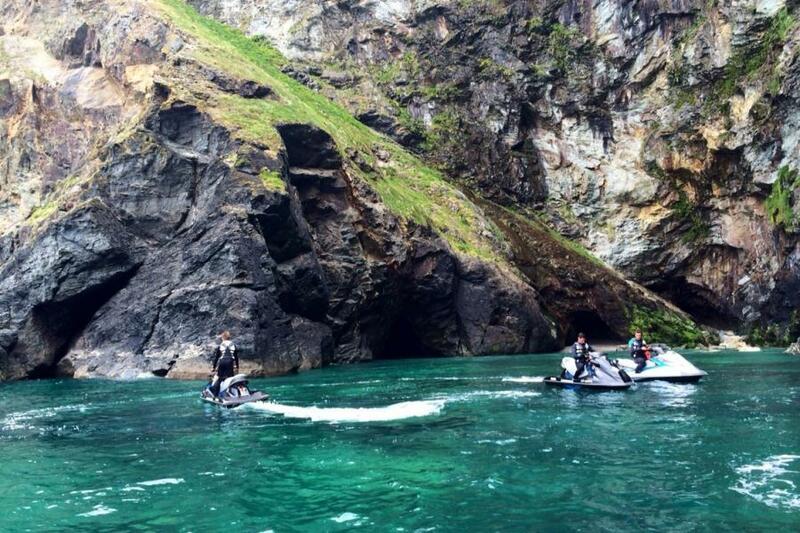 Feast your eyes on the remote coves and ride alongside the spectacular cliff faces while keeping your eyes peeled for the local dolphins, seals, star fish and puffins. 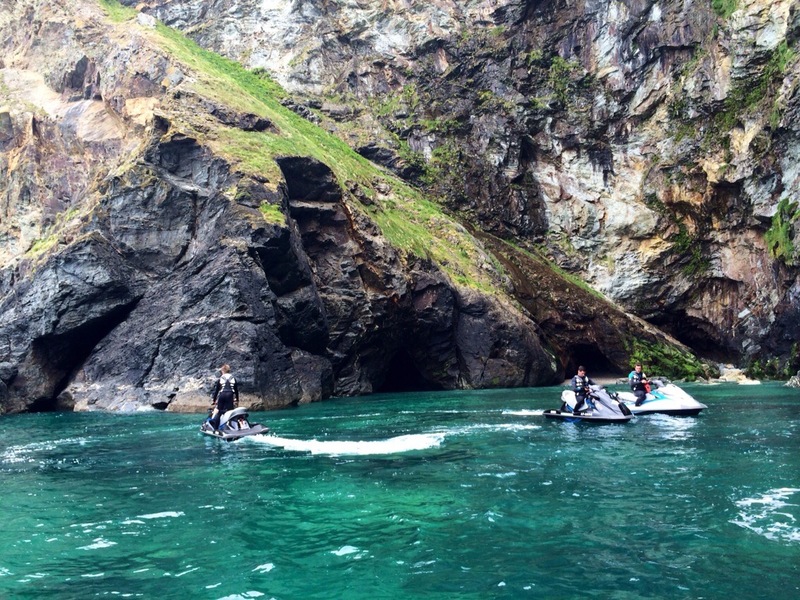 There's simply no better way to explore the beautiful North Cornish coastline. Allow 2 hours for experience. 1.5 hrs on the water. Must inform staff of any medical conditions that may jeopardise your safety while out on the water. 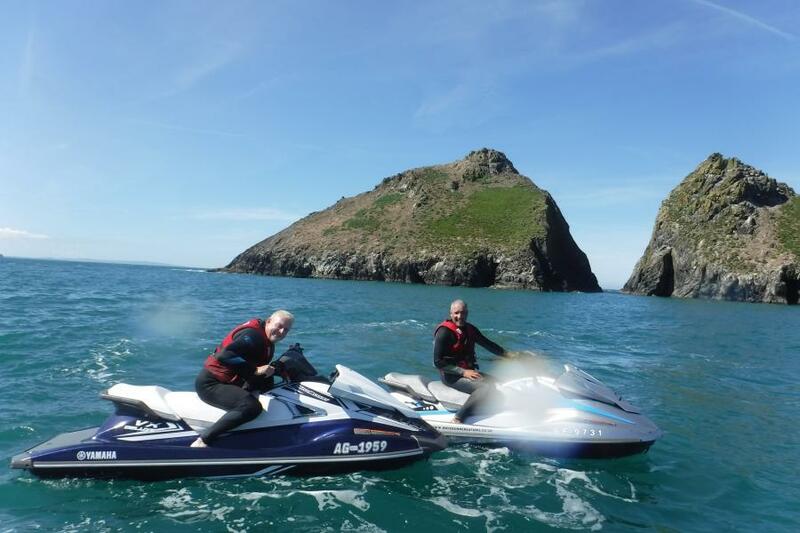 This price is for a shared Jetski and will be accompanied by an instructor. Please arrive 30 minutes in advance of your session time. Restaurant/Cafe facilities available on the beach.